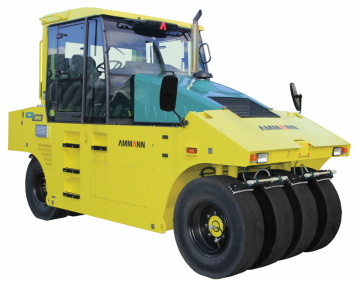 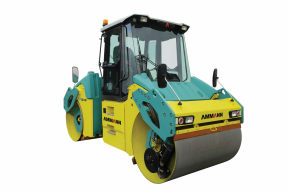 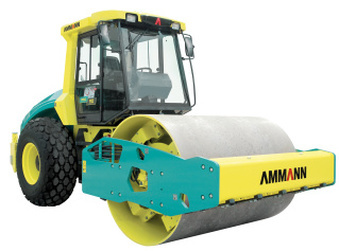 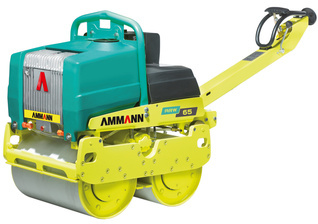 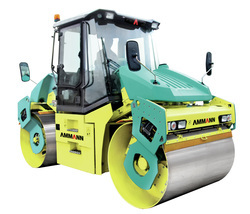 Unique, versatile and economical, the ARW 65 walk-behind vibratory roller is suitable for both soil compaction and asphalt application. 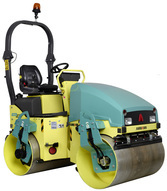 The new ARP 95 tandem roller is a step into a new level of comfort, pleasure and safety for compaction machines. 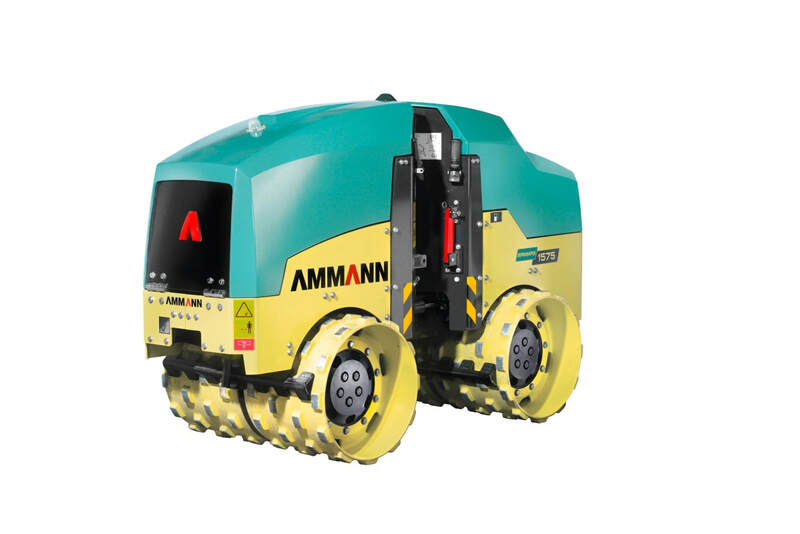 Excellent visibility from the machine thanks to the absence of a solid dashboard, a 360 degree rotatable working station, and an ''off contour'' sliding work station provides the best all around survey.